Practice Areas - Shapiro, Blasi, Wasserman & Hermann, P.A. 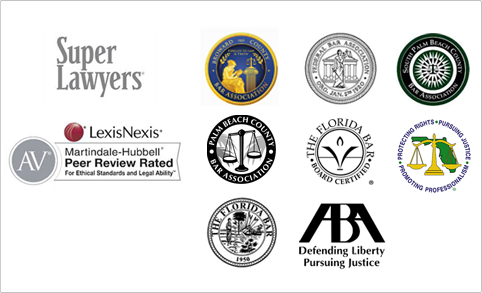 We provide a broad scope of litigation and transactional services handled by attorneys with extensive experience in their respective areas of expertise. Our Practice Areas include: Click on any Practice Area to learn more.